The Skeptics’ Guide to Emergency Medicine has been very successful in a short period of time due to the power of social media. People like you reading the blog, listening to the podcast on iTunes, following on Twitter, liking on Facebook and sharing the content. 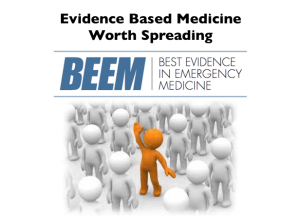 Many of you have asked for the BEEM Appraisal Tools used to critically assess the literature. 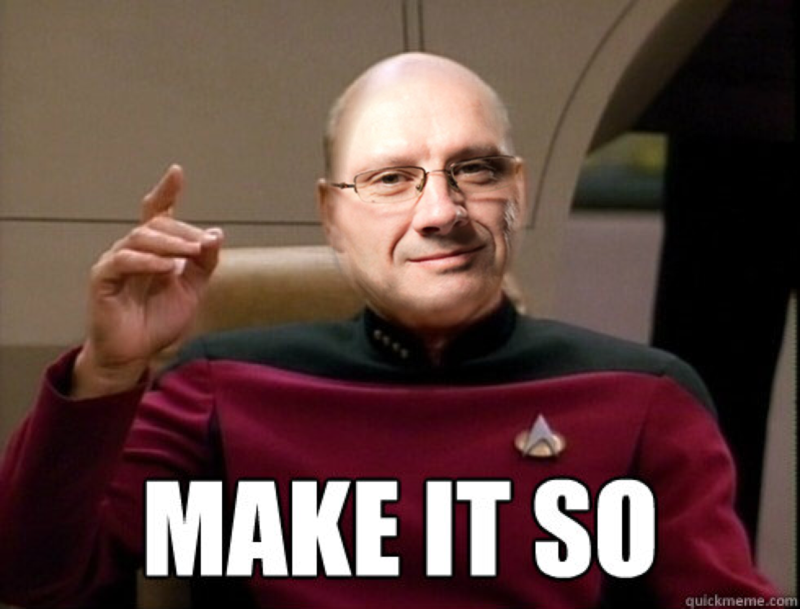 As you know, BEEM was started by Dr. Andrew Worster of McMaster University. Dr. Worster developed a very unique system of creating high quality, clinically relevant and evidence based content. Check out the YouTube video on the BEEM process. The process starts by electronically searching the vast literature published daily using the Health Information Research Unit to find practice-changing emergency medicine papers. End users (Emergency Physicians around the world) are then engaged on a monthly basis to assess the relevance of these manuscripts. These ~200 BEEM Raters are given the authors’ conclusions and asked to assess on a reliable and valid 7-point scale on whether the information is practice changing. Those manuscripts rated 5 or higher are then given to one of the BEEM Dream Team members to do a structured critical review. 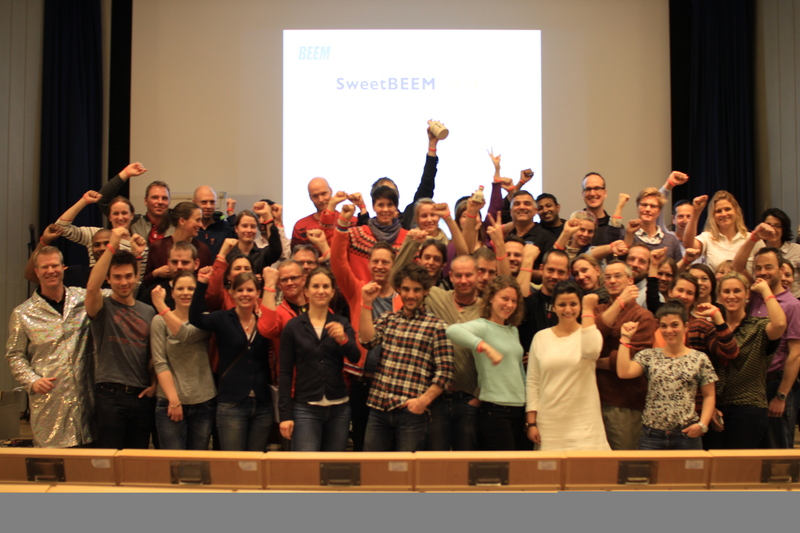 The BEEM Team are all practicing emergency physicians with post-graduate training in epidemiology, evidence based medicine and knowledge translation. They use this expertise to assess the literature using the BEEM instrument. The result is evidence based medicine worth spreading. Contact Teresa if you are interested in becoming a BEEM Rater. In keeping with the Free Open Access to Medical Education (FOAMed) movement we want to share these tools. You will now have a step-by-step EBM instructions to critically assess the literature. 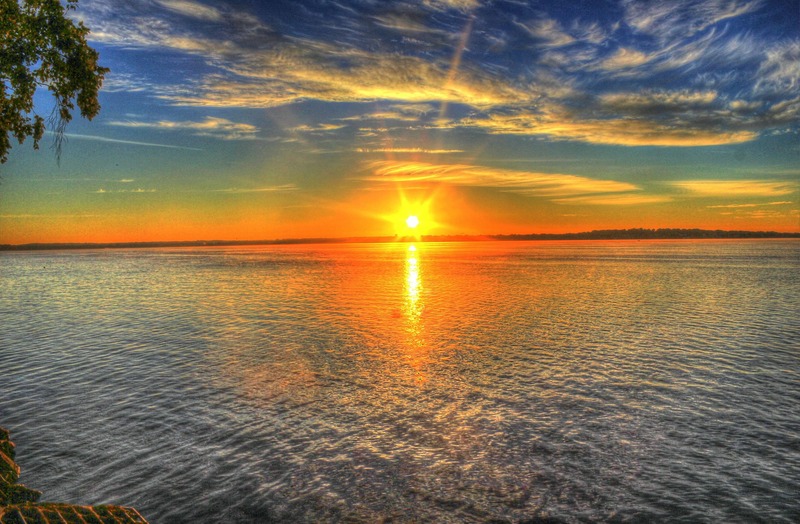 We provide these for free hoping you will use your own knowledge, skills and expertise to perform your own appraisals. These tools can also be used for small group learning sessions or Journal Clubs. We only have two simple requests. The first is not to alter the BEEM Critical Appraisal Tools. We are very proud of what we have produced and it’s nice to get credit for our hard work. The only other thing we ask is that you share the information freely with anyone else. 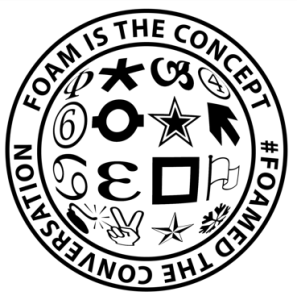 This is in keeping with the spirit of the FOAMed movement. It will allow other emergency providers to learn from your intellectual efforts. It will also help decrease the knowledge translation window down from an average of ten years.